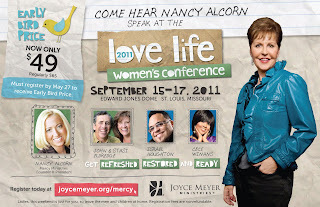 Mercy Ministries News: Nancy Alcorn on Joyce Meyer's Enjoying Everyday Life This Friday! 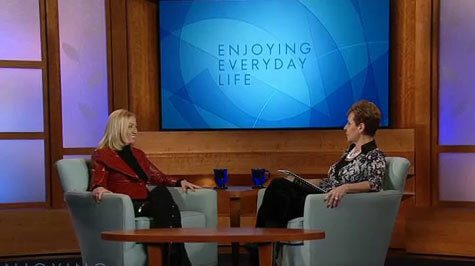 Nancy Alcorn on Joyce Meyer's Enjoying Everyday Life This Friday! Founder and President of Mercy Ministries, Nancy Alcorn, recently spoke with her good friend and loyal Mercy supporter, Joyce Meyer, on Enjoying Everyday Life, Joyce’s long-running television show. The program will air this Friday, May 13th, on TBN at 8:30am EST. 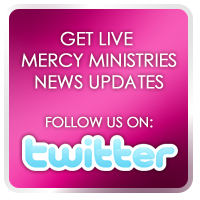 Often our residents tell us that they first heard about Mercy Ministries on one of Joyce Meyer’s programs. Having suffered sexual abuse in her childhood and the pain of an emotionally abusive first marriage, Joyce relates to the transformation offered to our young ladies through the Mercy Ministries program. Her book, “Battlefield of the Mind,” is a standard part of the program for all Mercy residents, and many of her other teachings and resources are available to the girls as well. The topic of this Friday’s show is “Restoring Broken Lives,” something Nancy has witnessed time and time again at Mercy Ministries. You won’t want to miss this opportunity to hear her share the personal testimonies of many young women who have had their lives transformed and their hope restored through the love of Christ, while at Mercy. 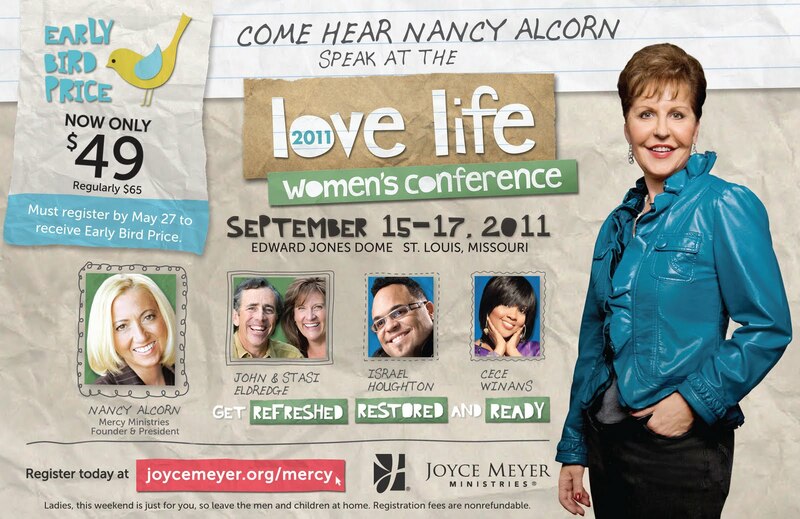 Nancy is also looking forward to being a special guest speaker at Joyce Meyer’s “Love Life” Women’s Conference in St. Louis, MO on September 15 – 17, 2011. To register for this awesome life-changing conference, click here. We are so grateful to Joyce and her husband, Dave, who were instrumental in opening our St. Louis Mercy home in 2005 by donating the property and funding the renovations on the house. They have continued to be generous monthly partners of Mercy Ministries over the years as well as helping spread awareness of the devastating issues young women in our country are facing.